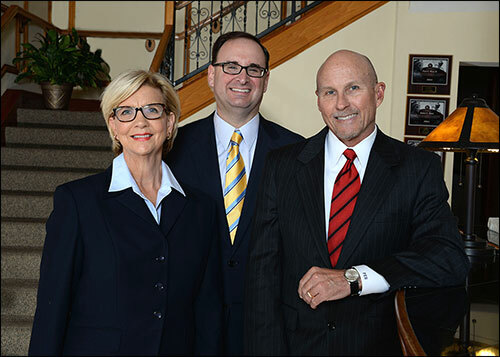 On April 18, Rice & Rose Attorneys Paul Rice, Phil Bonamo and Elizabeth King attended the East Central Florida Collaborative Law Development Group Meeting at the offices of Gray, Gorenflo & Partlow, P.A. in Sanford. The firm's family division leads the initiative in Volusia County to promote Collaborative Divorce, a growing trend throughout the nation. Collaborative Divorce is a client controlled alternative to traditional litigation. For more information on Divorce without Court call our office or visit our website at http://www.daytonadivorceandfamilylaw.com/.